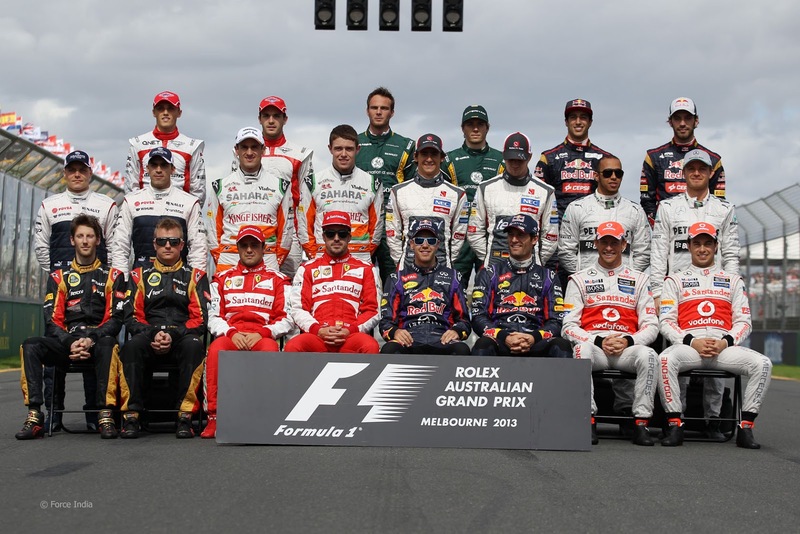 Fernando Alonso and Lewis Hamilton on top in the 2013 F1 driver salaries list. Mercedes has spent largely spent for their drivers in this season. According to Business Book GP 2013, Lewis Hamilton and Fernando Alonso now earns an estimated EUR 20 million per season, Hamilton currently getting an extra €4 million per season following switching from McLaren to Mercedes. 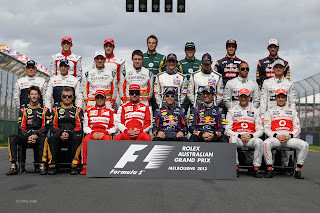 Jenson Button third top earner €16 million, defending world champion Sebastian Vettel earns €12 million, Nico Rosberg on behind his country man just €1 million and €2 million a year more than F1 veteran Mark Webber.